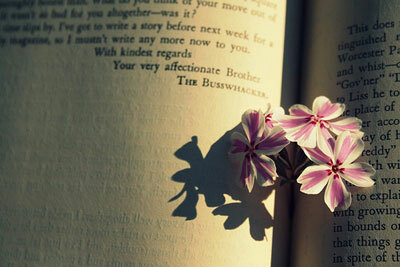 The book of you that is filled with love from the best. I wrote this for a very special person in my life who makes me feel better when I am sad. And helps me to grow stronger everyday. I am very appreciative to have you in my life.